The console table acts as one of the most useful and versatile pieces of furniture in your home – adding a stylish storage solution to narrow spaces, or operating as an incognito storage unit tucked behind the back of a sofa. 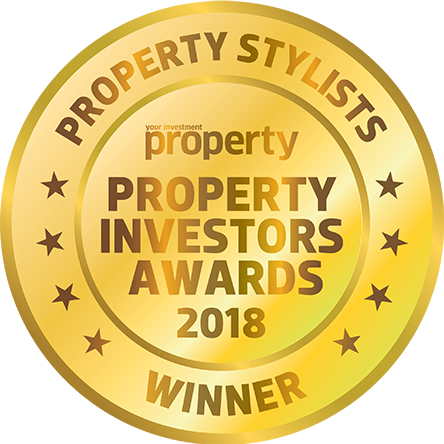 One of the biggest rules we have here at Vault Interiors Property Styling is to avoid the feeling of clutter at all costs.  Instead, our mission is to create a personality-packed space that has visual intrigue that speaks to your passions, travels obsessions, and heritages. Furnished with this idea, the console table is a conduit to curating your space in an artistic, meaningful way, while also enhancing the practicality of your space. 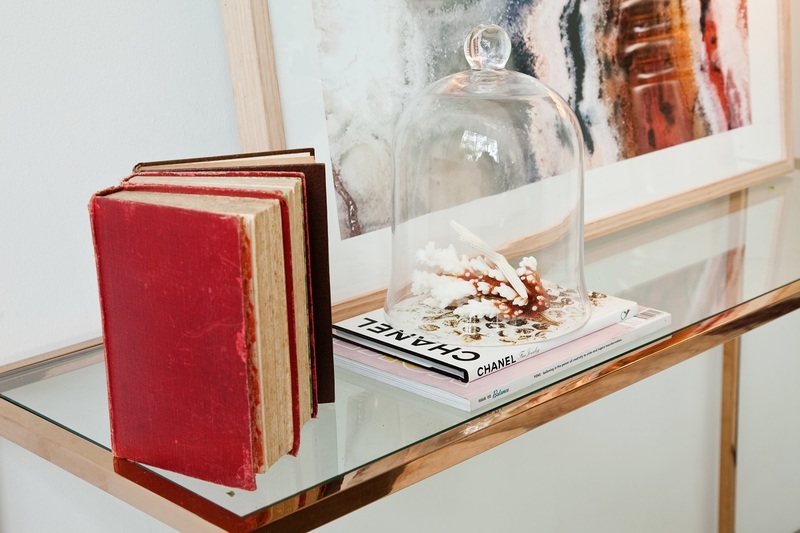 As such, we’ve compiled an expert list pieces you can incorporate into your console table in order to brighten your space and allow your own unique personality to shine through. 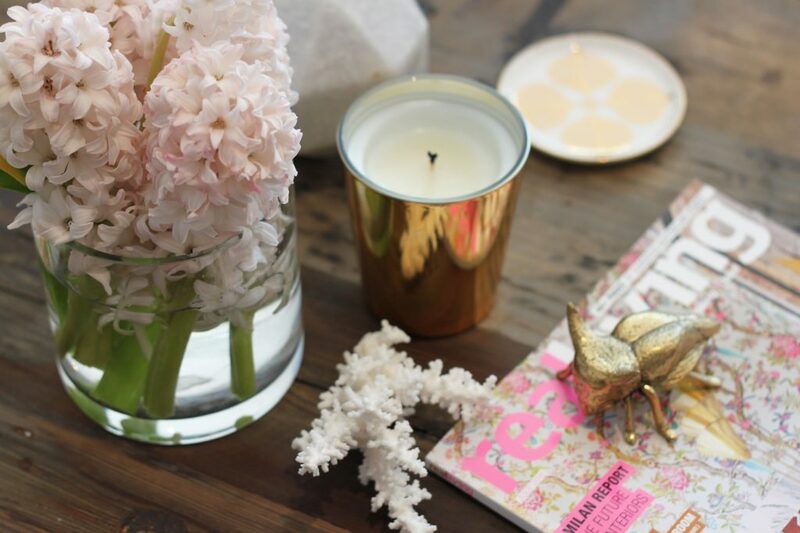 For those who like to go for a feminine, soft aesthetic, delicate trinkets are a gorgeous addition that really adds character to the console. If you’d prefer something more streamlined and masculine, try adding an antique, or a piece of interesting jewellery or something you’ve collected while trotting the globe. Love the idea of having unique, bespoke pieces on your console but don’t actually have anything at home that you’d like to display? Check out the best boutique homeware stores in Sydney that will certainly stock the special addition you’re missing in your life. Do you have a special interest? Fashion, travel, architecture – whatever it maybe, coffee table books are a fantastic way to showcase your interests, whilst adding a uniquely individual curation to your table. Life Unstyled by Debi Treloar, 100 Interiors Around the World by Taschen are some of our favourites for those interested in property styling! 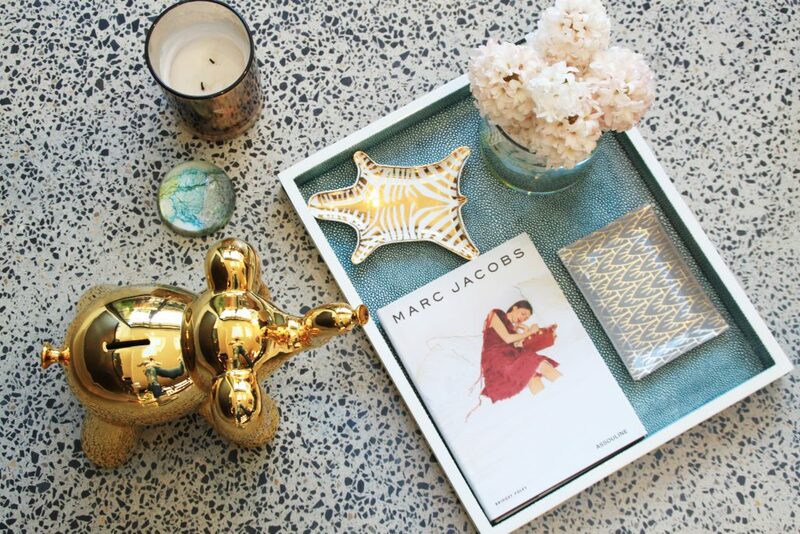 If you’re styling a coffee table, read our perfect recipe to achieve the best style for you! If your console table is against a wall, you can prop it with a mirror or hang one above. Mirrors serve two functions, they’re decorative and they pull light into a space – win-win really! There’s no secret we are huge fans of scented candles – they look gorgeous make your home smell lovely, mask any unwanted odours and add a touch of ambience. Not only that, but often times they are encased in beautiful vessels, which are perfect for reuse as home accessories and decorative storage containers after use. Better yet, you can select candles based on your styling – check out our guide to find out more! Similarly, to books and magazines, artwork helps display your personality and unique particularities. 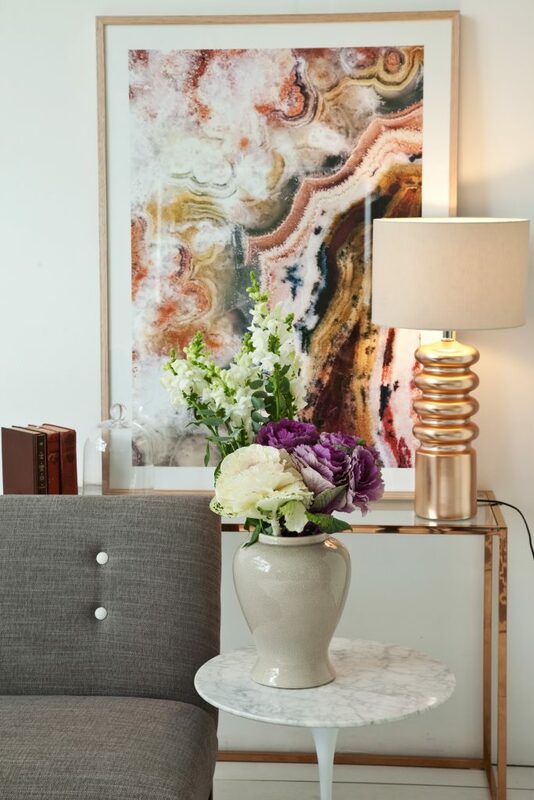 You can prop an artwork against a wall or create an eclectic mixture of selected pieces (either with identical or different frames – depending on the look you’re going for) above your console table. The possibilities are endless with the type of artwork you can select, if you’re not sure where to begin with framing your artwork, have a scroll through our expert list of rules in achieving the best framing. If you have no idea at all where to begin with artwork (hey don’t worry, we’ve all been there!) check out our guide to finding the best art for you. Now of course these pieces are not all mutually exclusive – some pieces should be selected in isolation, depending on the size of your console. Remember, less is more, and adding too much can make the area feel cluttered. So play around a little! It may take you some time before you are completely satisfied with your own unique curation of your console – but we assure you, it will be your happy space once you’re done! It most likely ignite conversation from guests too – a nice little added bonus! 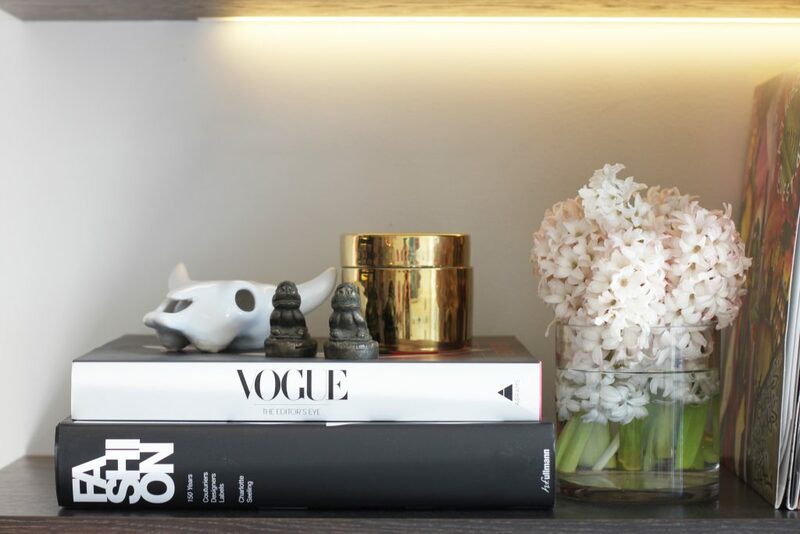 What is your your favourite addition to a console table? Share with us, we would love to hear from you!